1.89 MB, 1080x1920px, 8 secs. 40.99 MB, 1080x1920px, 8 secs. 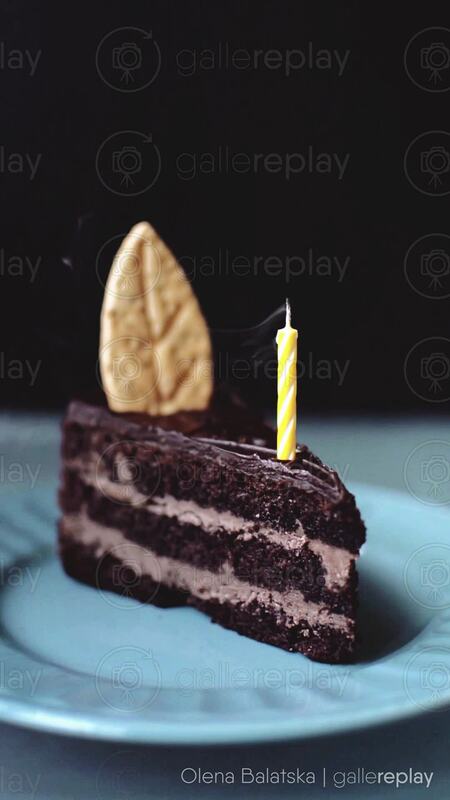 A slice of cake with a candle that has just been blown out.